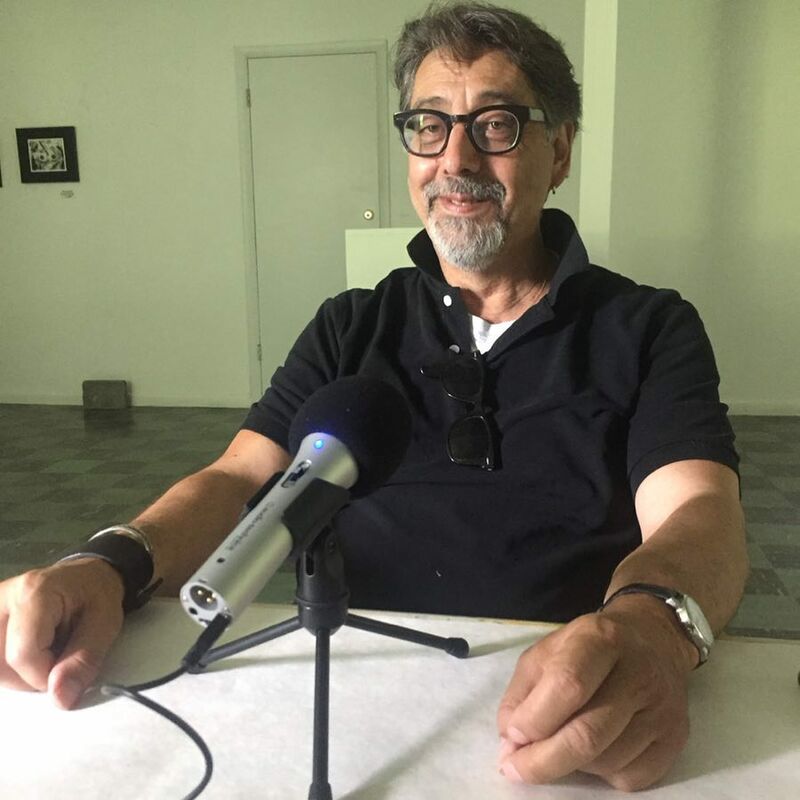 Gerard Amsellem has recently shared an interview with Jennifer Brodsky on her "MUST LISTEN NOW" podcast, perNYC! You can listen on perNYC's website or through your favourite online podcast service. If you like what you hear, don't forget to subscribe, and you can also find Jennifer on Instagram and Facebook.